Like all states, in order to legally drive on the public roads, all licensed drivers with automobiles are required by law to carry auto insurance. While most people comply with this law, not everybody understands the state’s actual insurance laws. In fact, there are a lot of misconceptions floating around about auto insurance. Contact a Miami car accident lawyer at Shamis & Gentile if you have been in a car accident and need to file a claim. Only my age and driving record affects my rates. While those are both factors, where you live can play a key role as well. When you move to a highly-populated area, your auto insurance rates will likely rise because there are more vehicles on the road; therefore, the risk of a crash goes up. For example, the rates for a driver in rural Cairo, Georgia are probably lower than they would be in the populous city of Atlanta. All young drivers pay high rates. Fact: Young male drivers almost always pay more insurance than young female drivers. Why? Because, statistically young male drivers cause more accidents and fatalities than young female drivers the same age. Statistics show that young male drivers between the age of 16 and 25 cause more car accidents than anyone else, including females in the same age group. In effect, young female drivers pay less for auto insurance coverage. Need a Miami car accident lawyer? Contact Shamis & Gentile, P.A. today! Red cars cost more to insure. “A red car won’t cost you more than a green, yellow, black or blue car. Insurers are interested in the year, make, model, body type, engine size and age of your vehicle,” according to Geico. “Still, 53 percent of millennials believe this myth to be true. The same can be said of 45 percent of college graduates and 42 percent of Americans with an annual household income of $75,000 or more,” reported CNBC. My insurance will cover theft, vandalism, hail and fire damage. Your vehicle is not covered for these things unless you carry comprehensive coverage, which pays for damage to a vehicle that does not arise from a car accident. If I loan out my car to a friend, their auto insurance will cover them. As a general rule, auto insurance follows the car, not the driver. 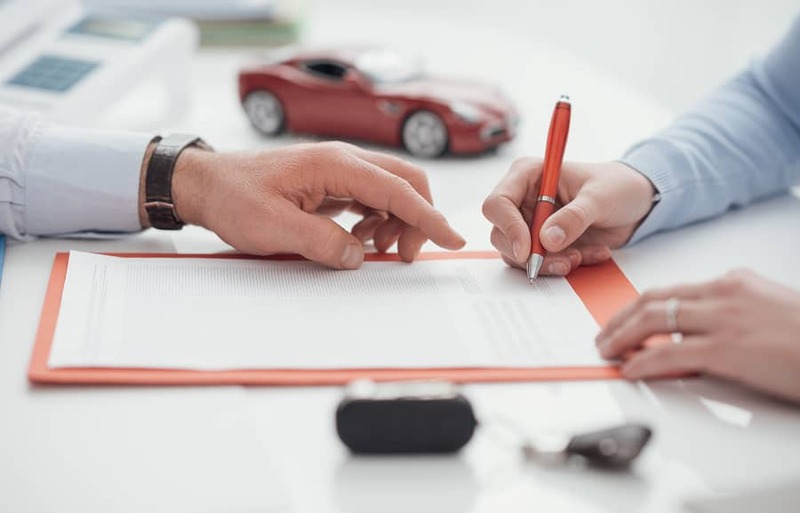 So, even if you loan your car to a friend who has excellent auto insurance, if they are involved in a crash and it’s their fault, your auto insurance will have to pay for the damages. You will have to file the claim and pay the deductible, plus your rates can increase. Our advice is to ask your insurance agent about what happens if a friend causes an accident while driving your vehicle. To file a car accident claim in Miami, contact South Florida Injury Attorneys. When you need a Miami Car Accident Lawyer to represent you, turn to the Law Firm of Shamis & Gentile P.A. You can call us at 305-479-2299 to discuss your case. You increase your chances of a successful resolution, by hiring an experienced Miami car accident lawyer.